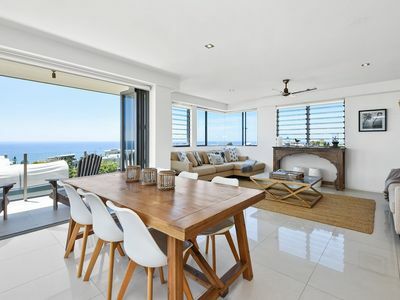 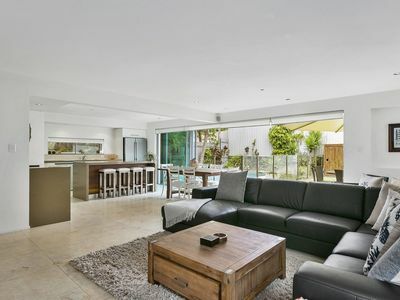 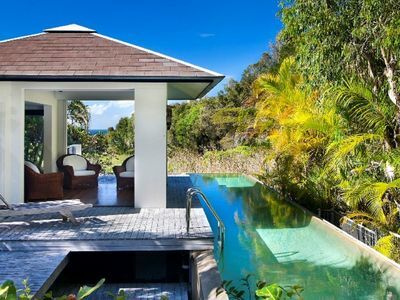 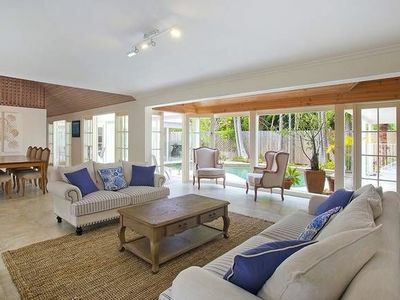 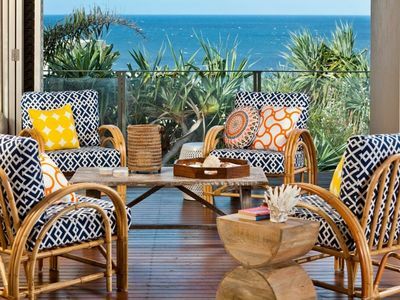 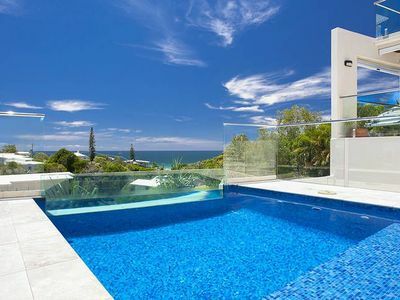 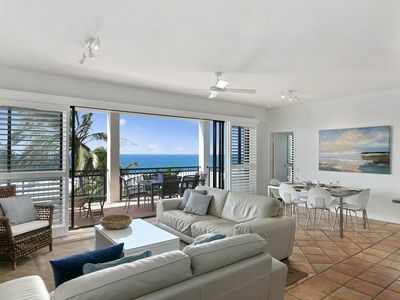 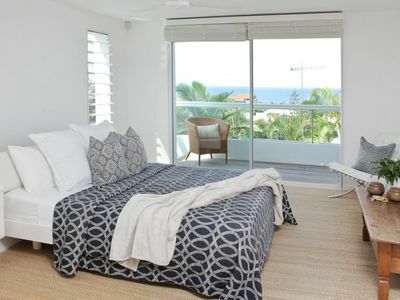 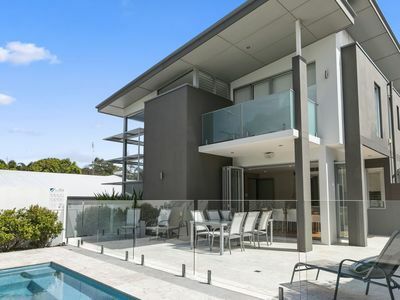 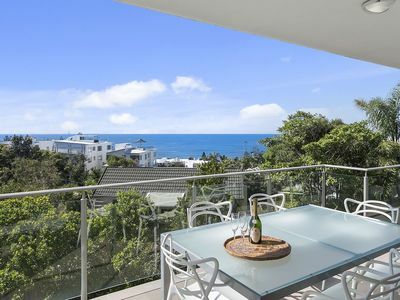 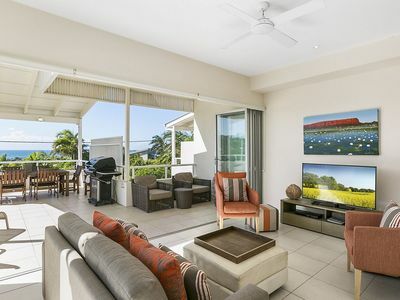 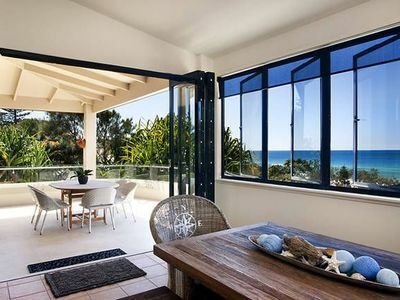 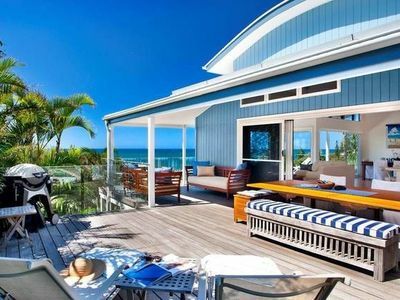 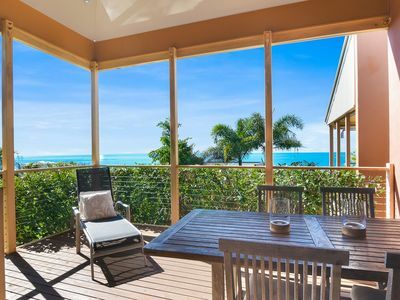 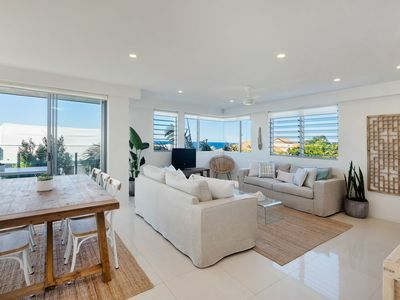 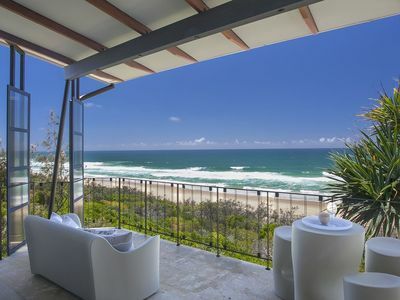 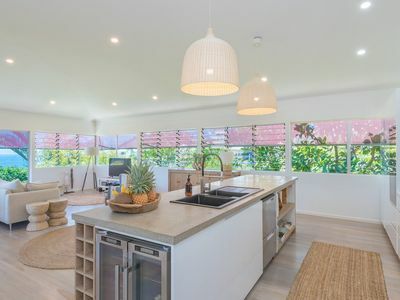 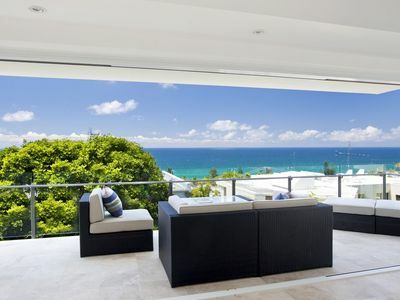 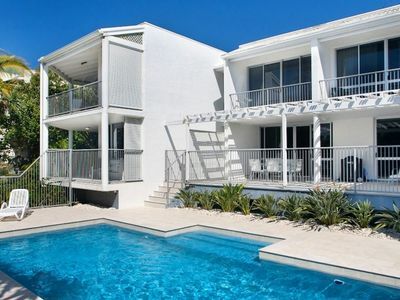 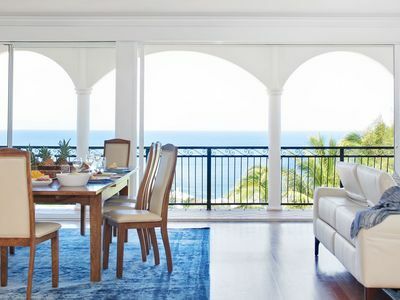 21 ROSS - LUXURY BEACHSIDE HOLIDAY HOME - 5 bedrooms, amazing ocean views and breezes. 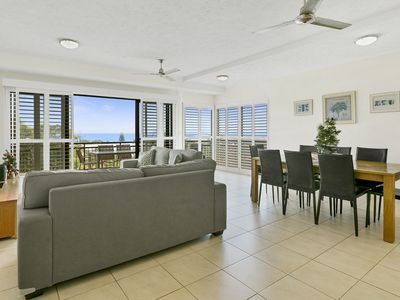 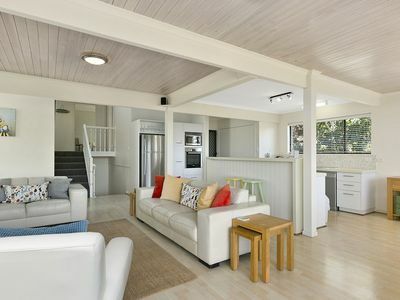 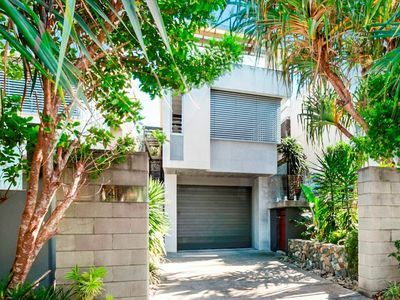 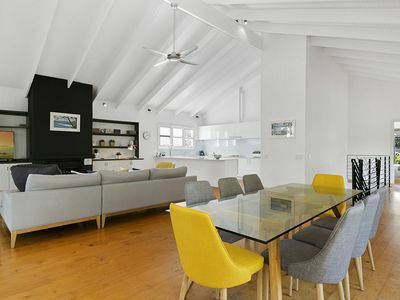 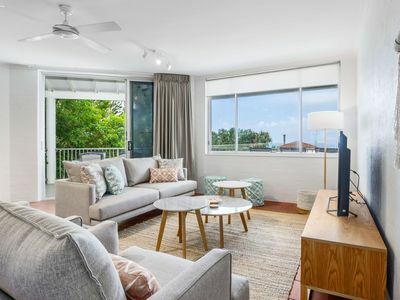 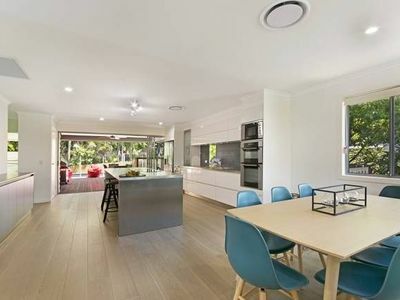 Enjoy spacious 2 storey living close to the beach. 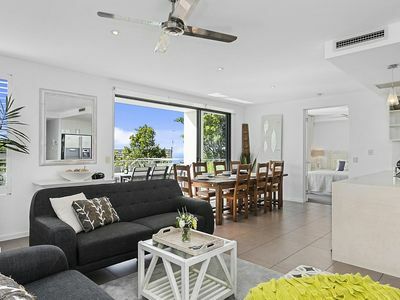 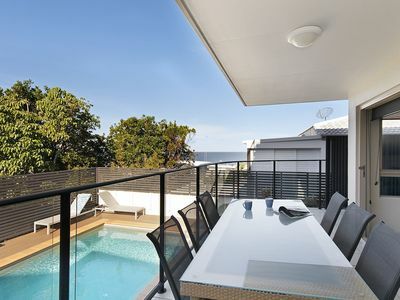 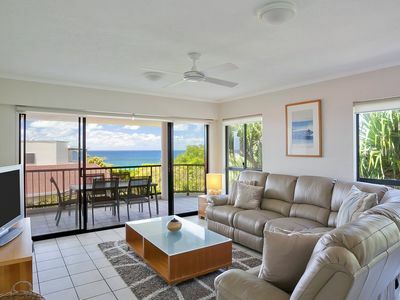 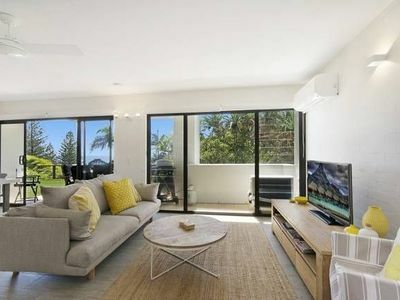 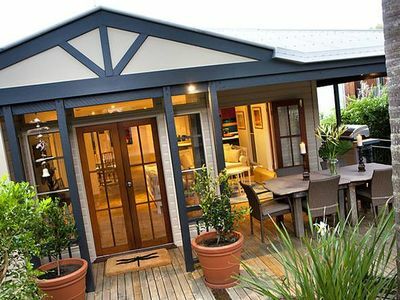 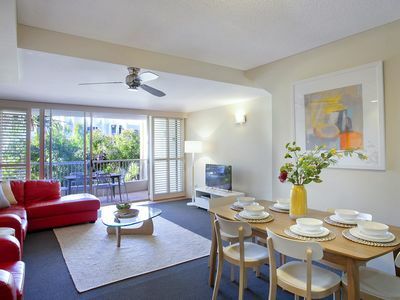 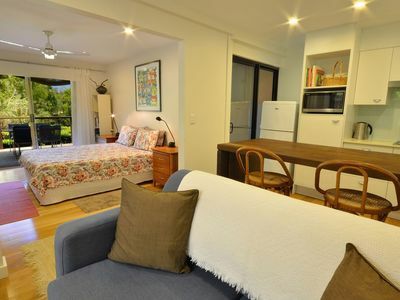 From houses to holiday apartments, you'll find great accommodation for your stay in Sunshine Beach! 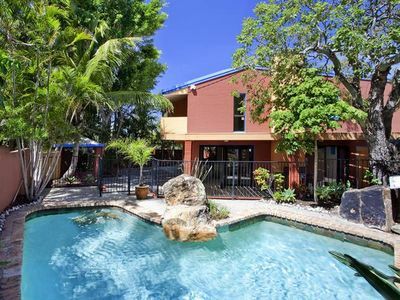 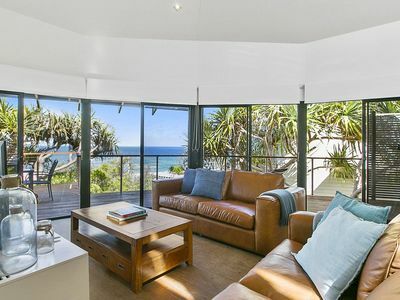 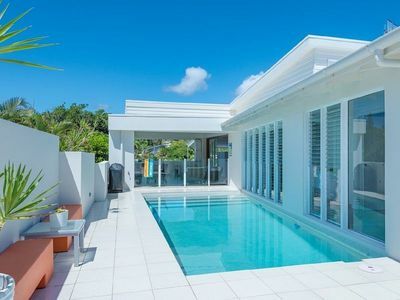 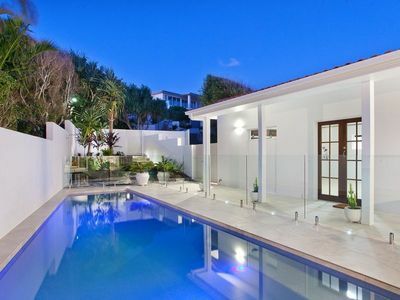 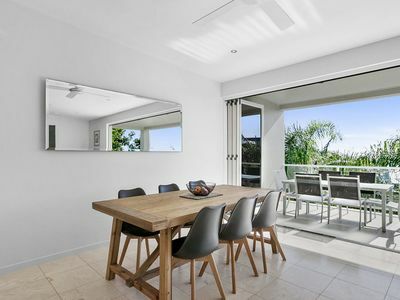 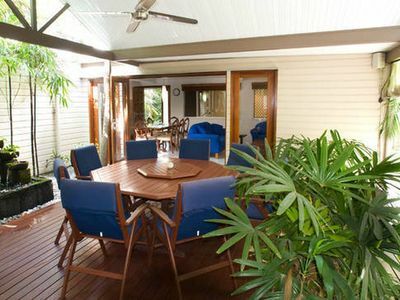 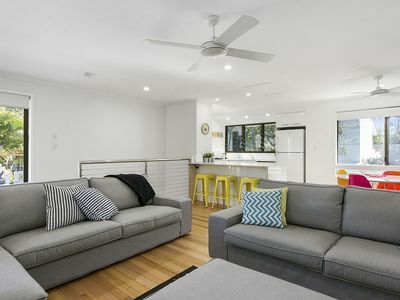 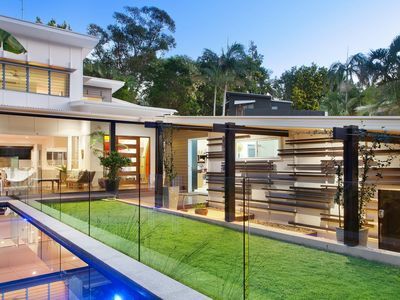 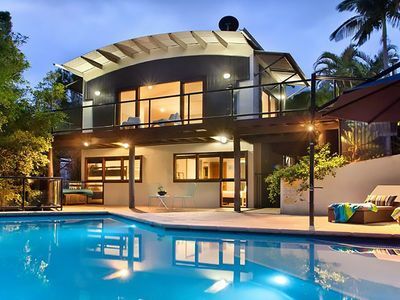 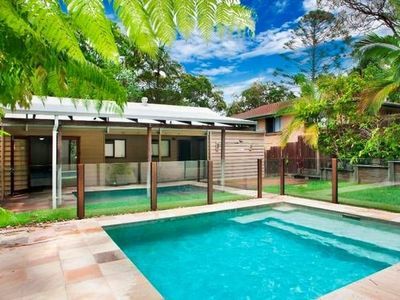 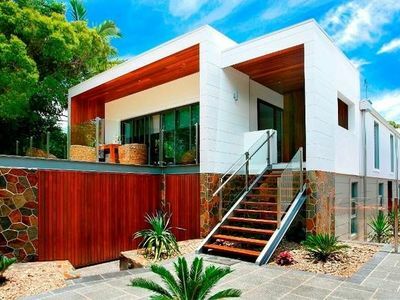 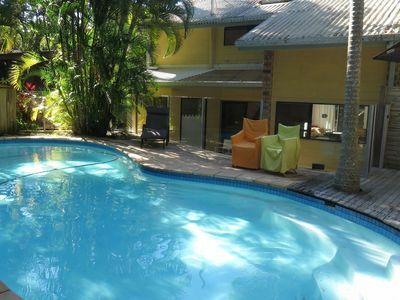 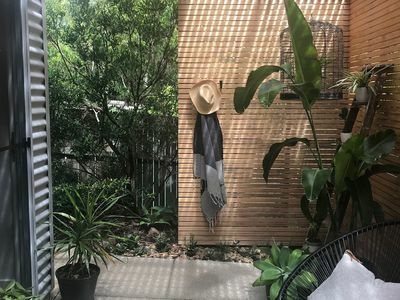 If you're looking for accommodation online in Sunshine Coast QLD, look no further!